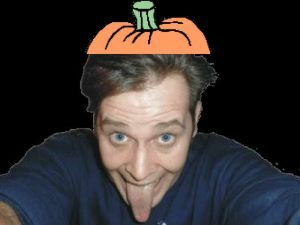 Happy Halloween from Jeff Thomas Dot Com -- Boo! Another GHASTLY game! | Horrific homecoming pictures!